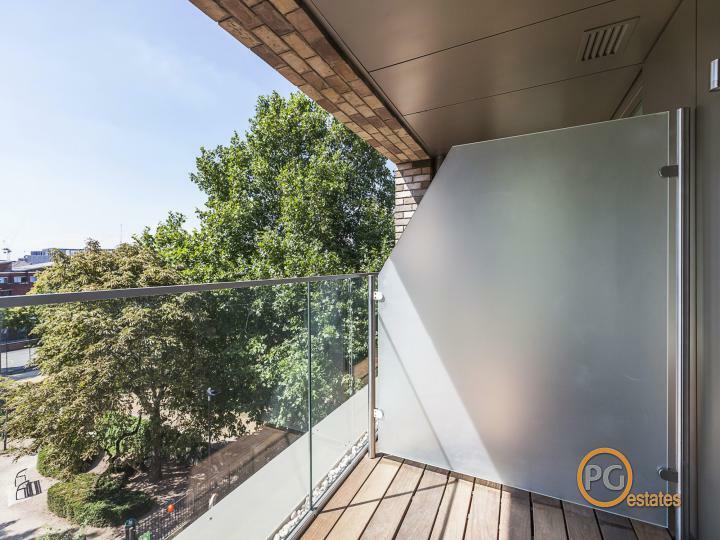 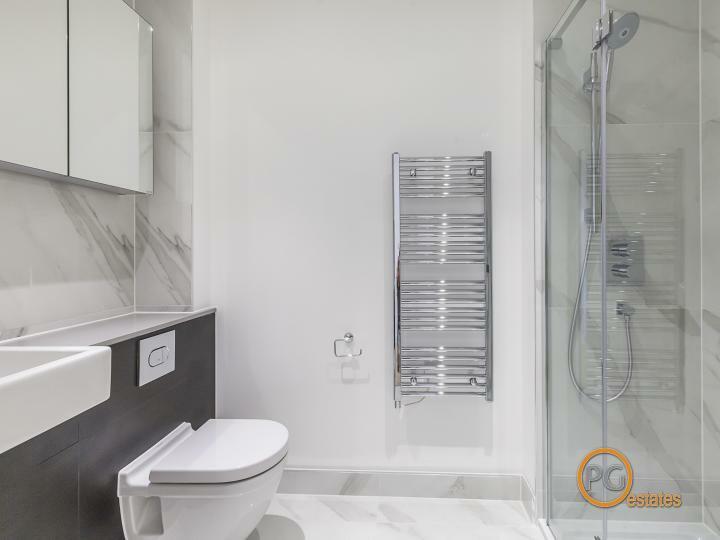 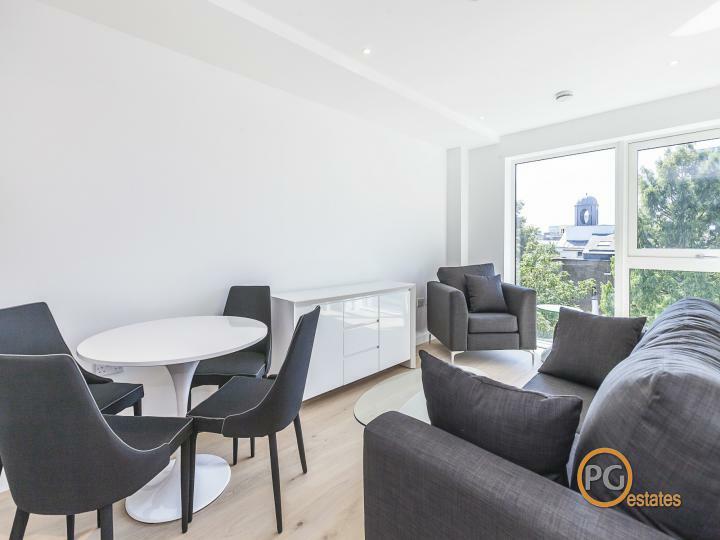 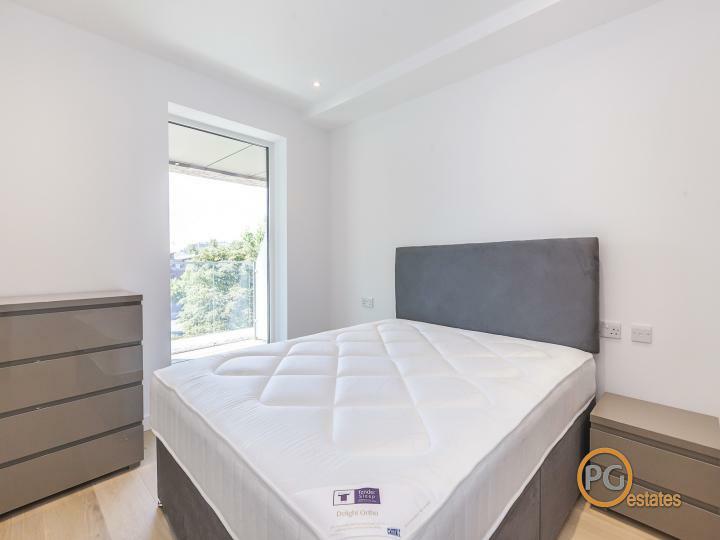 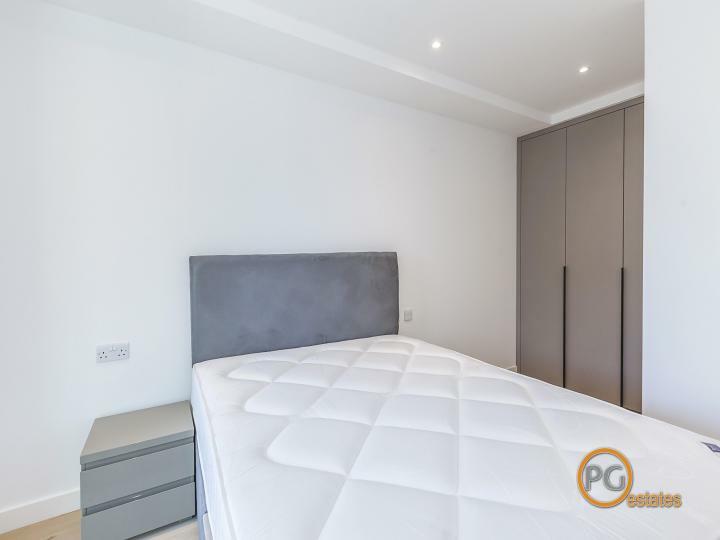 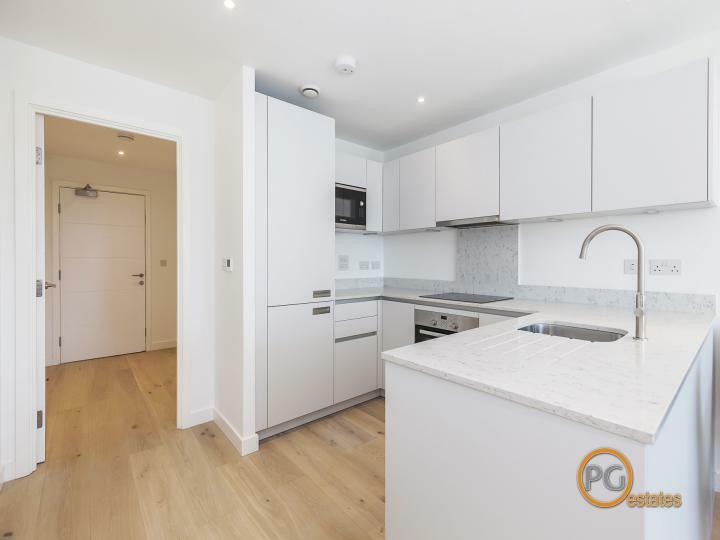 PG Estates are delighted to offer a stunning brand new studio apartment with bedroom separated from the living area, located in a luxury new development conveniently located between Angel and King's Cross. 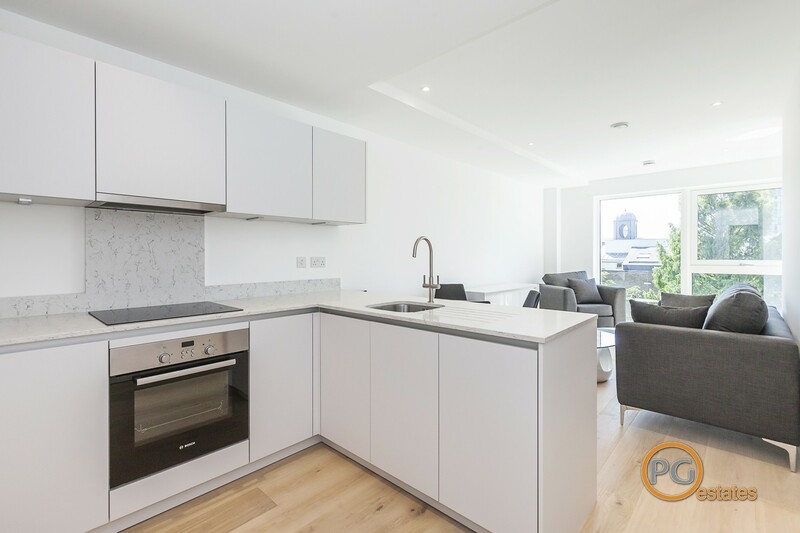 In less than 10 mins walk you can reach both Angel and King's Cross stations and all the many popular amenities available in these ever popular and sought after locations. The apartment although described as a studio suite is set over 480 square feet and comprises a spacious living area with fully fitted luxury kitchen and a separate double bedroom with access to a balcony as well as a spacious shower room. 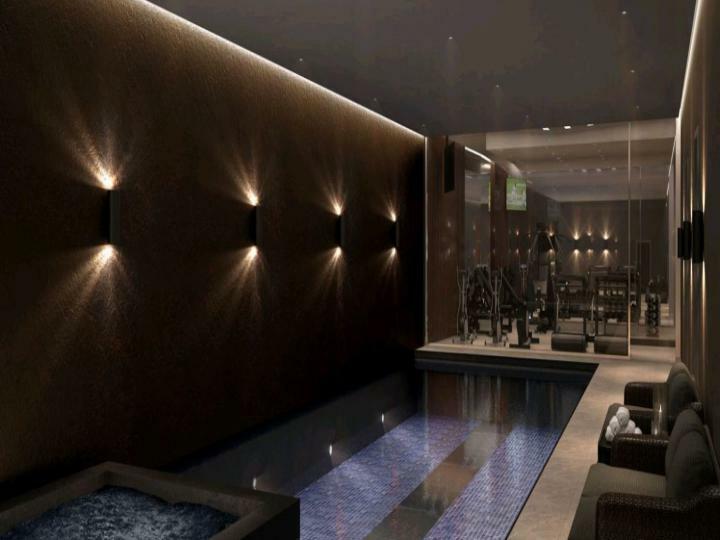 Residents of the development can enjoy a luxury swimming pool, steam room, sauna, and gymnasium, or catch a movie in the state of the art residents cinema. 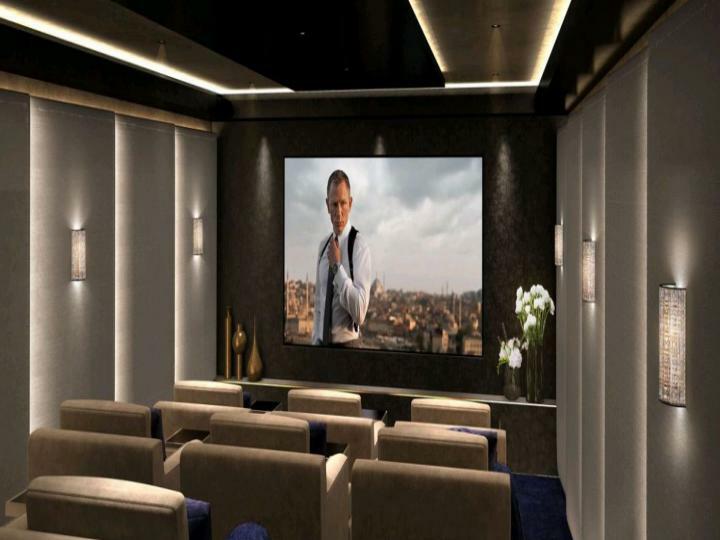 A 24 hour concierge looks after the residents needs as well as the security of the building. 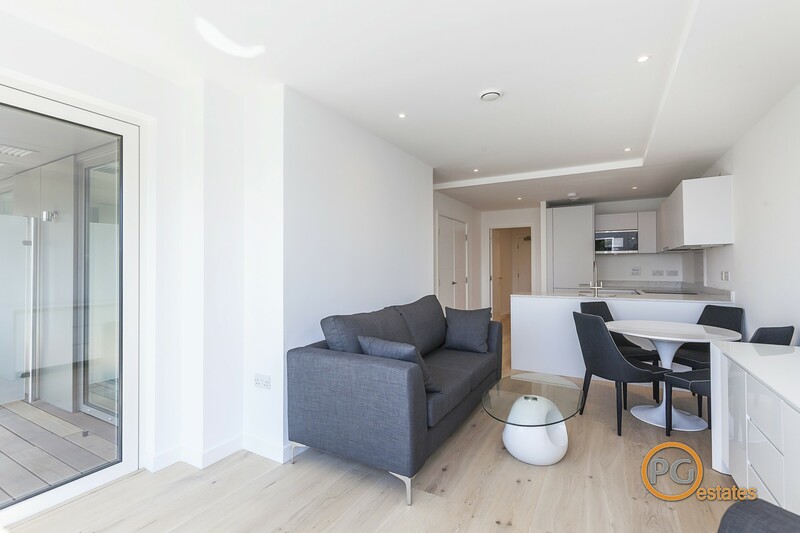 The apartment is available now and is offered furnished.